Chaorite is a rare purple tinged mineral only found in Siberia. 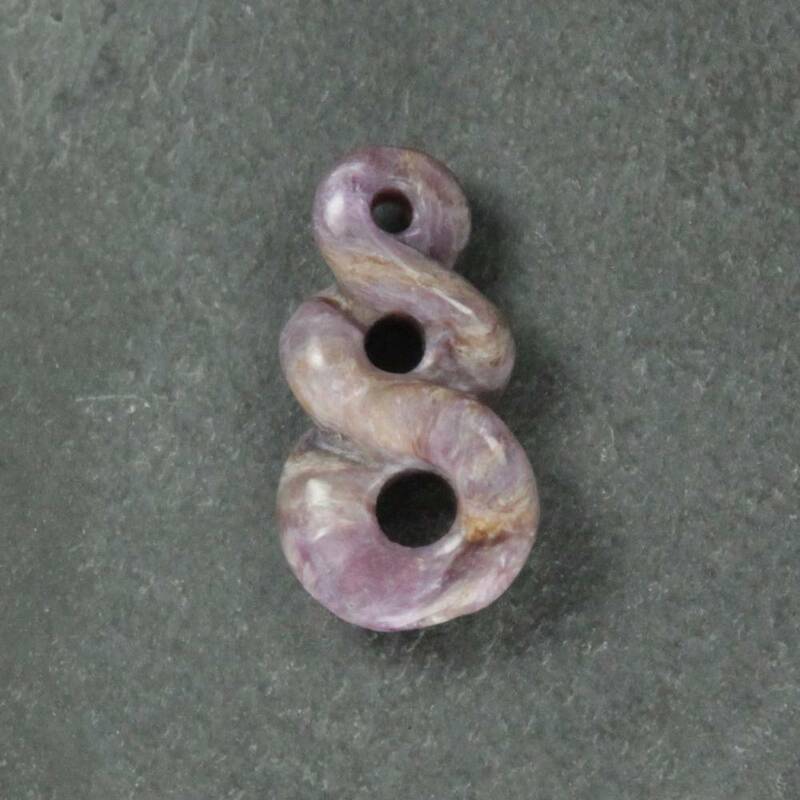 It is often used for jewellery, but is also quite popular with crystal healers. 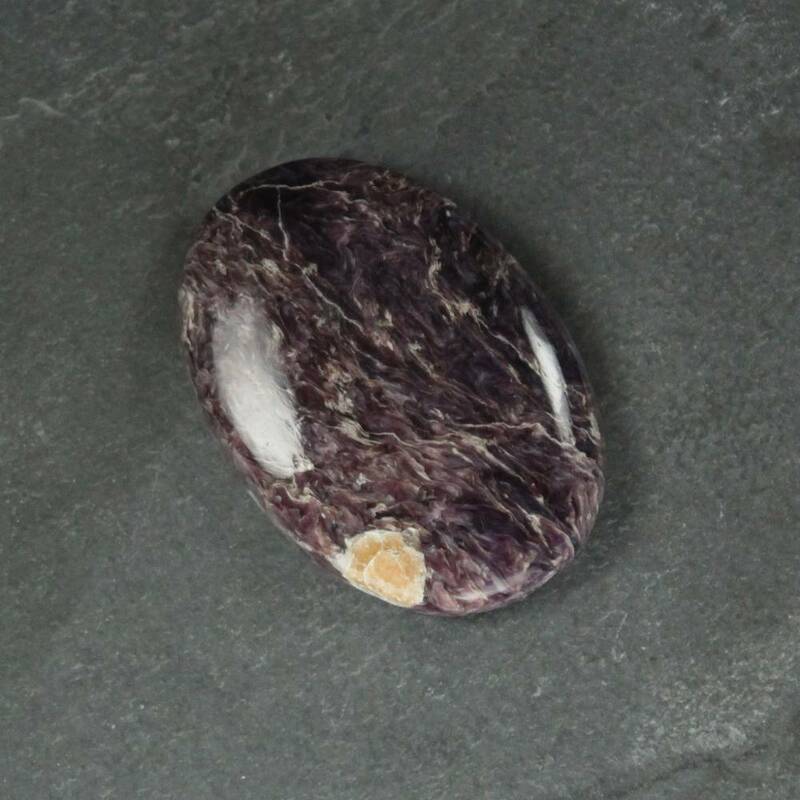 It is usually sold polished to show off the colour, but rough pieces can be found too.